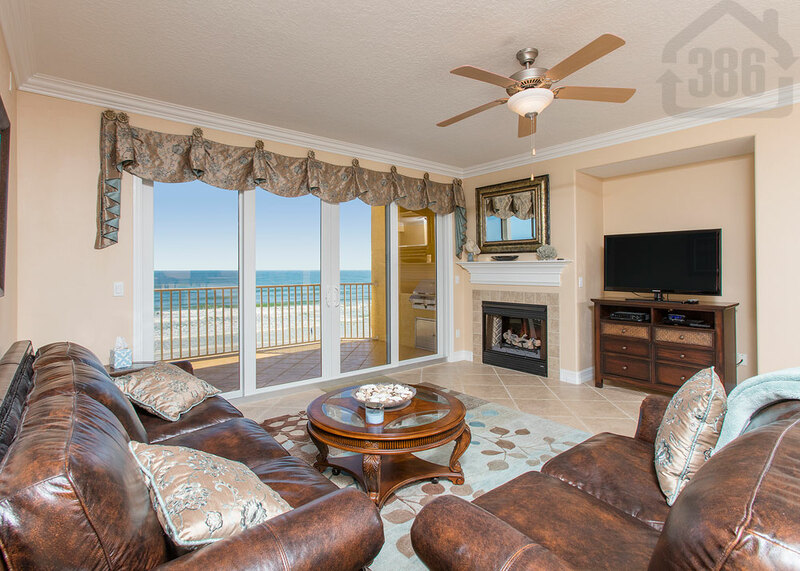 Marbella #303 is now for sale with Kevin Kling in Daytona Beach Shores. This stunning oceanfront condo is priced to sell at $559,900 and offers an impressive three bedrooms, three bathrooms, and nearly 2,100 square feet of living space. This condo features many upgrades that you’d expect from a luxury beachside escape including crown molding, quality tile flooring, and an ample kitchen with granite counters and stainless appliances. The master suite provides breathtaking beach views while in the master bath you will find a relaxing jetted tub, dual-sink vanity, and dual-head walk-in shower. Marbella is a private condo community located in a prime location and offering wonderful amenities such as an oceanfront swimming pool, state-of-the-art fitness facility, social room, and much more. Call us at (386) 527-8577 today and schedule a showing of this pristine condo paradise along the World’s Most Famous Beach.